Forecast numbers announced Thursday by the U.S. Department of Agriculture are still down from where the industry has been most of the past five decades. But the projections are encouraging for an industry that has been on a steady decline because of citrus greening disease and pressures from development. 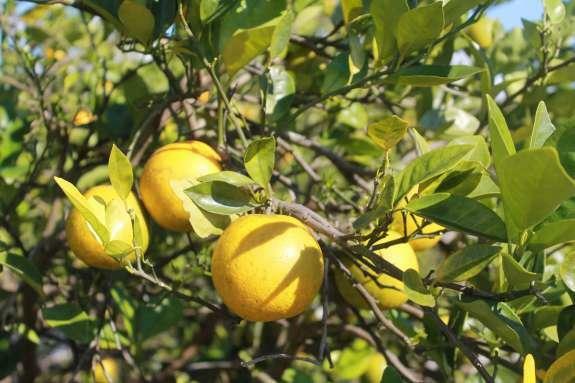 Florida Citrus Commission Chairman Ellis Hunt called the forecast a reflection of the work by growers. “To nearly come back to production levels of just a few years ago shows that we are moving in the right direction and putting the appropriate caretaking practices in place,” Hunt said a prepared statement. The federal forecast, the first of the season, estimates that the industry will fill 86.9 million 90-pound boxes --- a standard measurement --- over the next nine months. 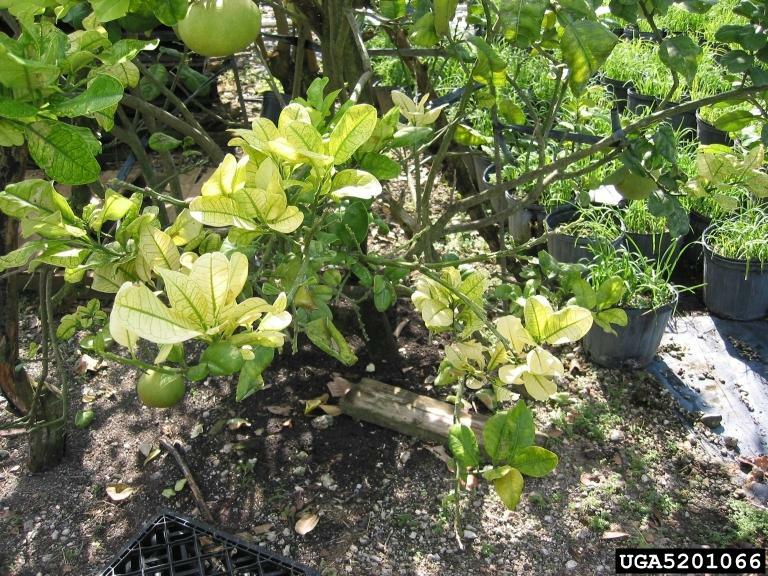 The production figure, which includes oranges, grapefruit and other specialty crops such as tangerines and tangelos, would be a 75 percent increase from the Irma-impacted 2017-2018 growing season. It also would be 11 percent above the 2016-2017 yield, though that was a five-decade low for production. The 49.58 million boxes filled in the past season --- as growers reported losses of up to 70 percent because of Irma flooding groves and uprooting trees --- was the lowest crop output since the 1941-1942 season. “After combating greening for so long and going through Hurricane Irma last season, today’s forecast means we truly could be on a path to recovery,” Shepp said in a statement. Based on field surveys, USDA state statistician Mark Hudson said Florida is projected to fill 79 million boxes with oranges. That would be up from 44.95 million boxes filled in the past season and from 68.85 million boxes two seasons ago. Grapefruit production is projected to increase from 3.88 million boxes in the past season to 6.7 million boxes this season. The production of red and white grapefruit is still down from two seasons ago when 7.76 million boxes were filled. Specialty fruit account for another 1.2 million boxes in the new forecast. 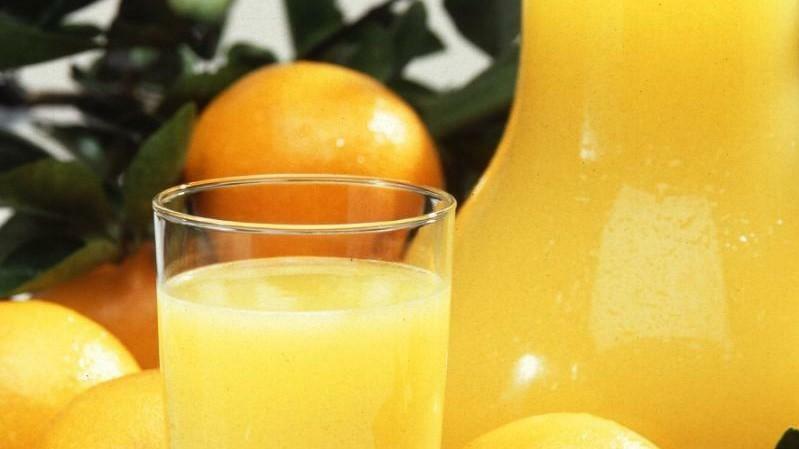 Through the mid-1990s, the state’s citrus growers regularly filled more than 200 million boxes a year of oranges and 50 million boxes a year of grapefruit. The forecast comes as an application process is underway for growers to receive federal Irma assistance --- via a $343 million block grant to Florida out of a wider disaster-relief package signed into law in February by President Donald Trump.